For the ultimate luxury fashion experience, add a little bling to your eyes. Don't worry I'm not talking about piercing your eyebrow or gluing gems to your eyelids. I mean wearing eyeglasses or sunglasses with shining, glittering, radiant details. Details that make glasses like jewelry. Eyewear designers get inspiration for embellishments from fine jewelry. Think of all the elements that make bracelets and broaches pop and sparkle. 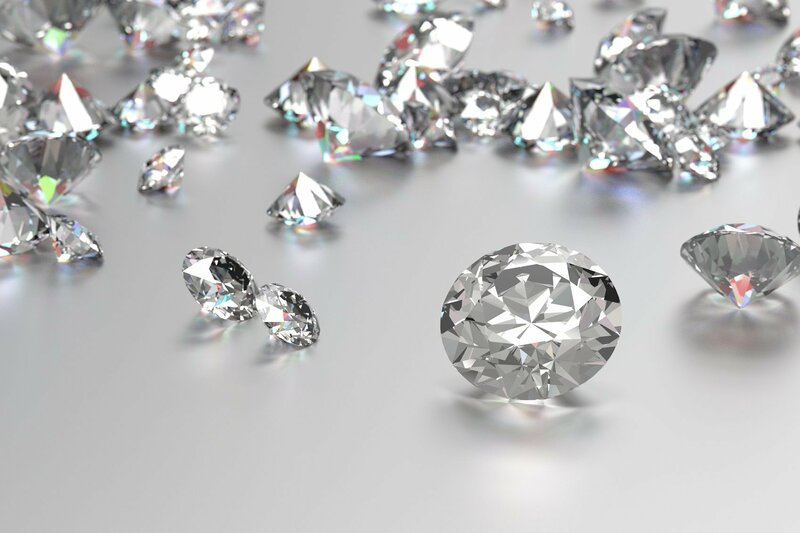 The look of diamonds, stones, studs, and gems. 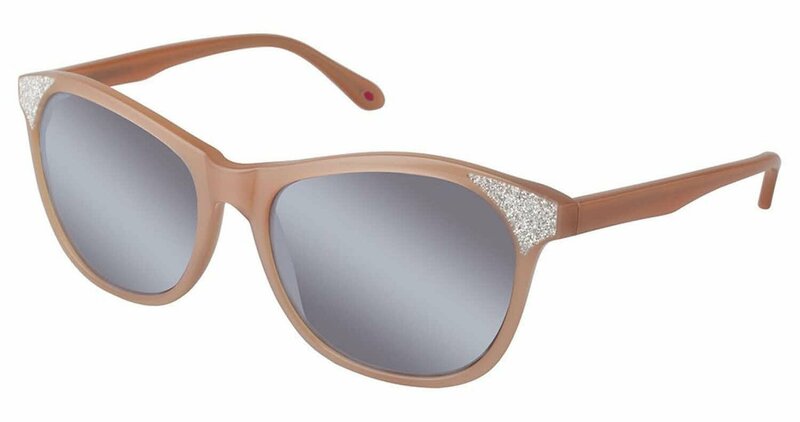 Wearing jewel encrusted eyeglasses will make you feel like something special. Even when you aren't wearing them for vision, you'll will want to wear them on your head like a headband! 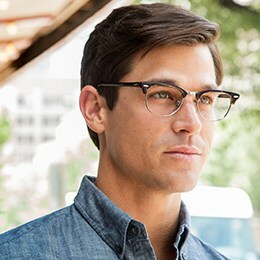 Don't be surprised if you start seeing this type of eyewear in jewelry stores soon. Most of the jewels found on glasses sold at FramesDirect.com are Swarovski crystals, which are also used in glass sculptures and chandeliers. Check out our list of top 10 of eyeglasses and sunglasses that will bring more attention and sparkles to your eyes and face! (1.) Caviar 5601 Champagne eyeglasses: This stunning pair of frames is perfect for any unapologetic lovers of glam. The interesting geometric shape, the large Swarovski crystal embellishments and the ornate gold accents will light up your face, any outfit, and get lots of attention. (2.) Gucci GG2820/F/S sunglasses: Note the crystal covered double G logo at the temples! A more subtle bling to this pair, but the over sized wrapped gradient lenses will add some drama. (3.) 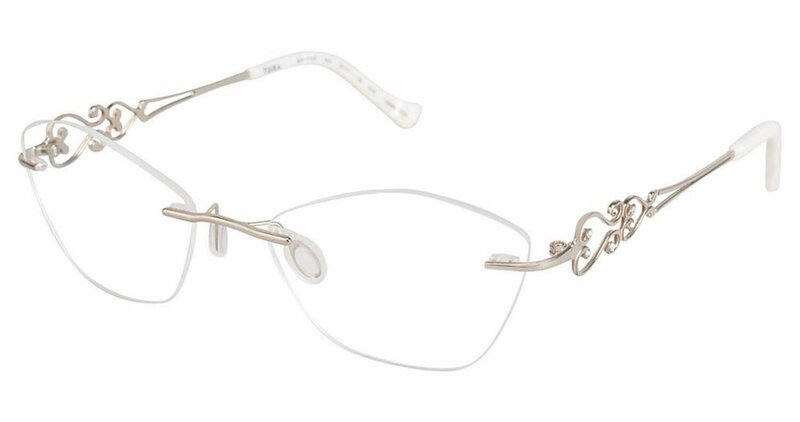 Tura R122C eyeglasses: These, delicate rimless frames are so ornate but not over the top. Sweet metal fretwork with crystals dotted like flowers on the vine. These will let your beauty shine through with just a hint of sparkle. (4.) Cazal 9057 sunglasses: These are some serious statement pieces. With the side shield and unapologetic gems on the temples, Cazal's do more than protect your eyes - they heighten your reality. (5.) Judith Leiber Hammered Starlet JL 1708 eyeglasses: You don't see a lot of colored stones on eyewear, and that detail makes these eyeglasses all the more unique. Available in different finishes, but the emerald stones on this bronze pair are especially striking. (6.) Lulu Guinness L127 sunglasses: The crushed diamond effect on the cat-eye wing of these sunglasses is a very modern take on a timeless look. (7.) Versace VE1175B eyeglasses: Some people LOVE Versace: if that's you - We found your glasses! The classic Medusa head logo is on full display on the temples, surrounded by 2 rows of crystals. (8.) Vera Wang Camellia sunglasses: All my gold girls - these are available in black with gold/diamond details as well, but give green a chance. Look at the smokey, opalescent gems set in pavé. (9.) Gucci GG3553 eyeglasses: The classic Gucci horseshoe motif made over with crystals is featured on the temples of this rose/mauve pair. This is basically a neutral that compliments all skin tones. (10.) Kate Spade Karyna/S sunglasses: The last are certainly not least. This isn't the first time Karyna has been featured on this blog (for a reason.) You can also get these in Pink with Pink daises, but that yellow gem is so precious!